Benita International began as a tragedy for our family when Benita, aged 3, was accidentally killed. How can one redeem such a tragic loss, but to turn our sorrow into a dream which became a reality in 1991 - to reach out to young children in our home country of Romania with the love of Christ. Since then, Benita International has served over 16,000 needy children and families in Romania, and the effect of the Benita project is influencing people around the world. Join us on a tour through Benita International, and rejoice with us in the God who brings beauty out of ashes. 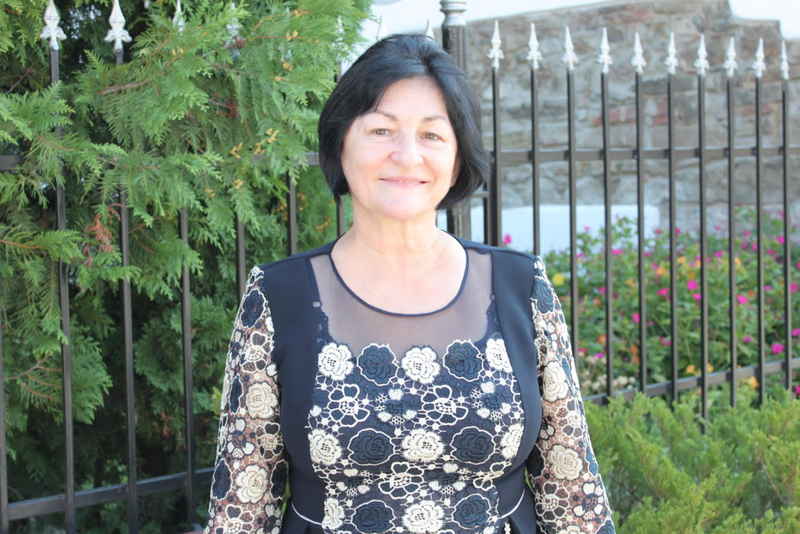 Benita, the youngest of five children, was born in a refugee camp in Turkey where her family received political asylum because they were fleeing the communist regime in their native Romania. They arrived in America when she was six months old. Benita loved to laugh and sing, and was always smiling. She loved to sing to God - Jesus Loves Me and If you're Happy and You Know It, were some of her favorite songs. She loved changing clothes and dressing up, especially in her older sister Dina's clothes. She was a delight to all who knew her and filled her family's life with joy, laughter and love. When Benita was three, she was killed in a car accident. Benita International was founded as a tribute to the love and life of Benita.